We recognise that cleaning your home / office can be hectic time for most of us. Jupp Jobs Rubbish Clearance for Thornton Heath are on hand to help ease the stress. We offer a comprehensive clearing and removing service. 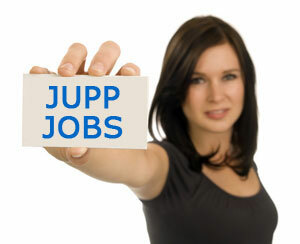 Jupp Jobs Rubbish Clearance Thornton Heath have many years’ of experience and appreciate that every clearance is different; we work hard to ensure that all individual requirements are met. If you are looking for a professional welcoming team to assist you in your tidy-up then look no further then Jupp Jobs Rubbish Clearance for Thornton Heath.